A community where nature inspires the human mind to preserve the ancient cultures of the Andes from generation to generation. 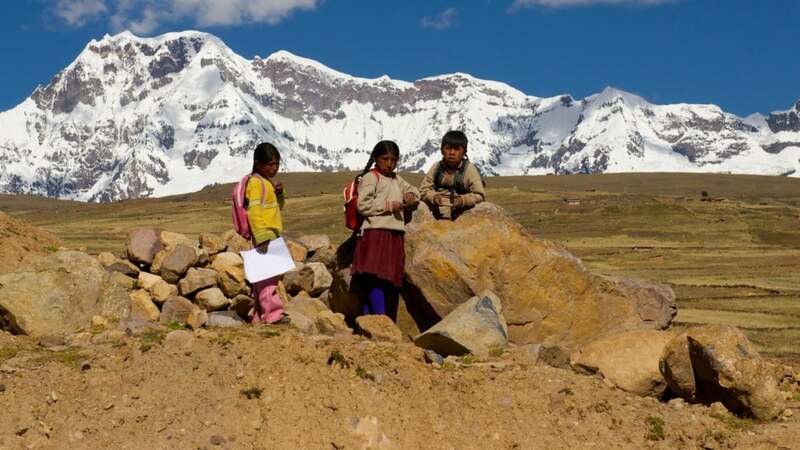 The Kuychi Runa Association supports the sustainable development of the Andean highland population of Cconamuru. Kuychi Runa is a registered nonprofit organization funded by those who share similar passions. Our sponsors, donors and volunteers share their expertise, network and resources to support the implementation of Kuychi Runa Association’s cultural projects and education programs.